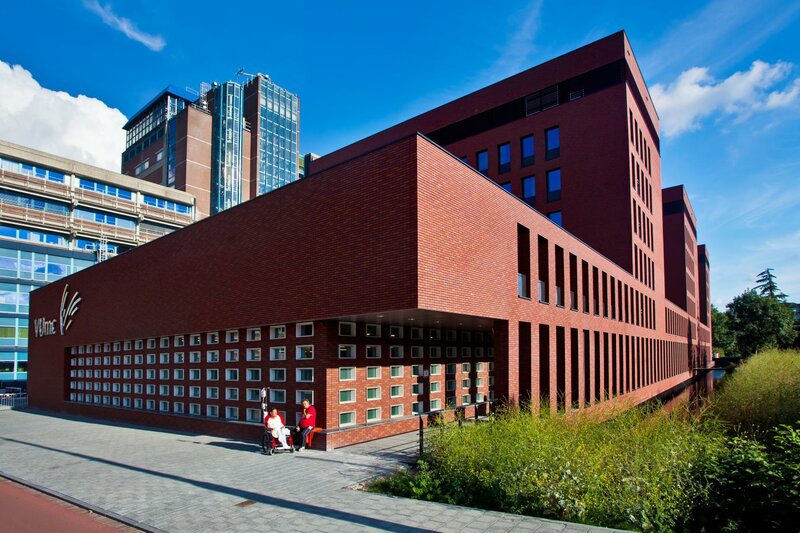 Since 2013, De Westflank building has been situated on the grounds of the academic medical centre of the Vrije Universiteit Amsterdam (Vumc). The building forms the joint accommodation for the VUmc emergency department, the academic psychiatric centre De Nieuwe Valerius and the Vumc guesthouse. 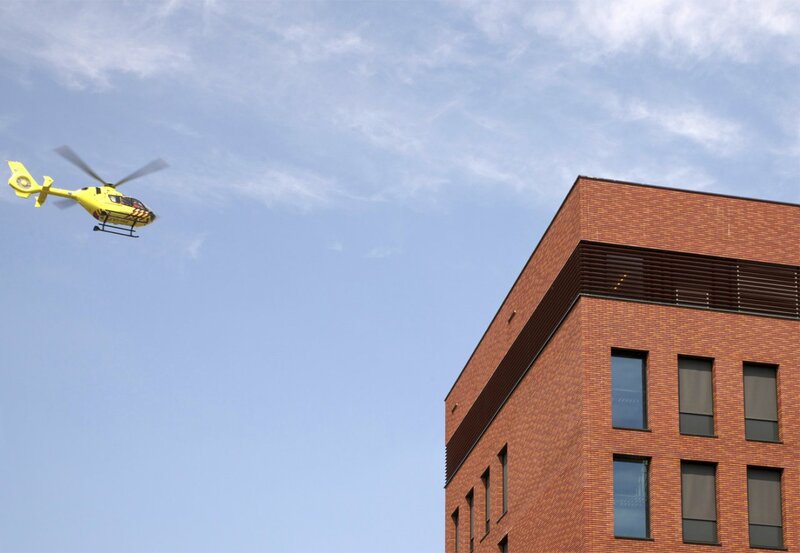 VUmc is the trauma unit for the North-Western region of the Netherlands and is the only medical institution in Amsterdam that has an emergency helicopter. Due to the growing number of admissions into the ER, the old location no longer sufficed and VUmc decided to build a new location. Since 2007, GGZ inGeest has been working closely with VUmc and this prompted the need for new accommodation. 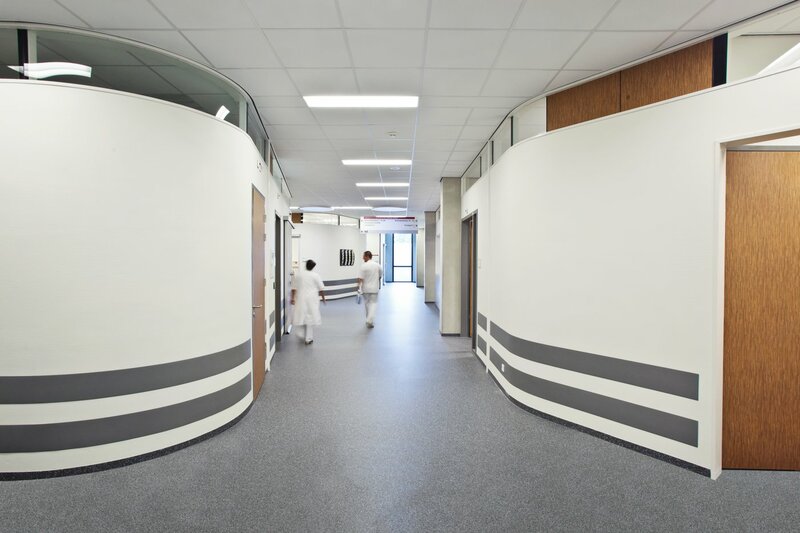 More space in De Westflank allowed the two institutions to work even closer together and improve the quality of psychiatric care. 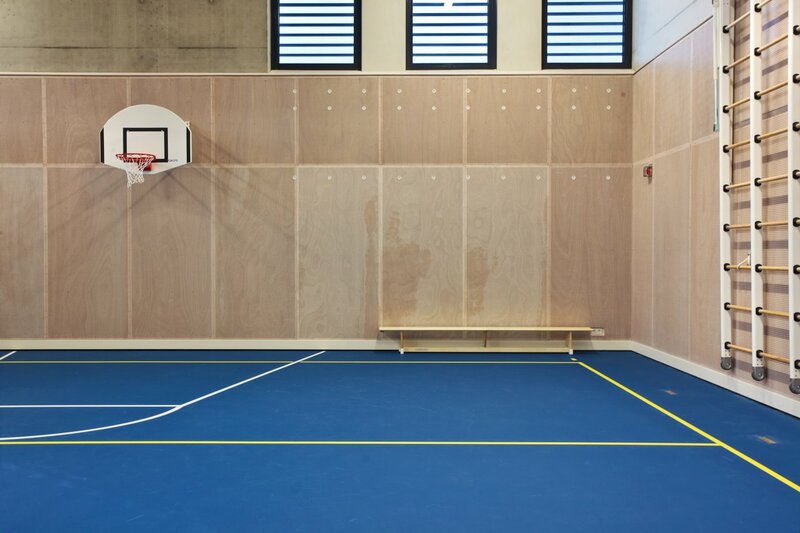 This was no longer possible in the severely outdated clinic at Valeriusplein. 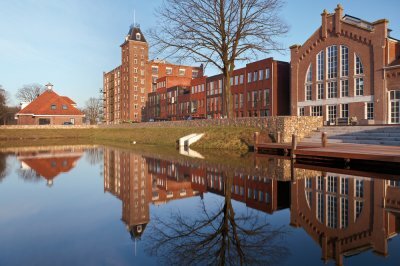 De Westflank consists of three five storey towers on top of a one storey substructure. Between the towers, the roof gardens of De Nieuwe Valerius are situated and there is a grand water feature at the Amstelveenseweg. Underneath the building is a two storey parking garage with room for 380 cars . The VUmc guesthouse with 25 rooms for family members and patients is located in the tower positioned at the Boelelaan. De Westflank is connected to the main hospital through a passage on the first floor and a footbridge on the fifth floor. 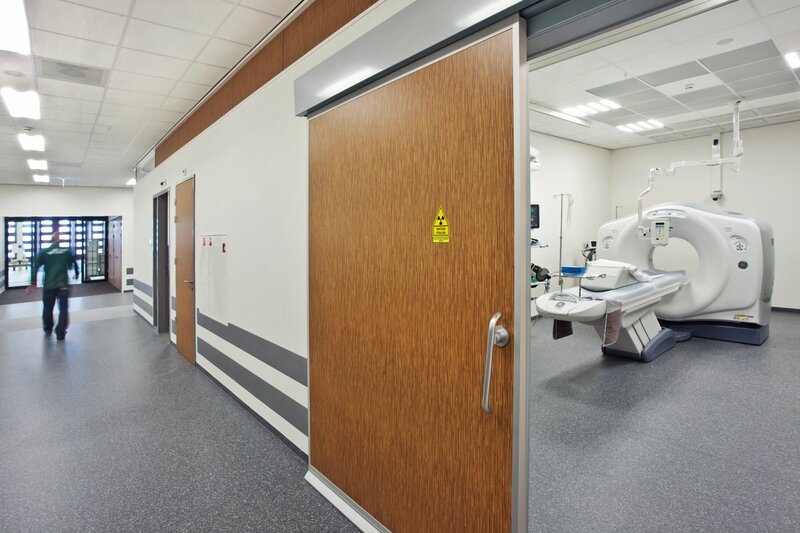 The emergency department features an 800 m2 ambulance hall in which many victims can be received for treatment and triage in case of major catastrophes. Additionally, there are four shock rooms, a resuscitation room, two rooms for trauma patients and a separate room for children. 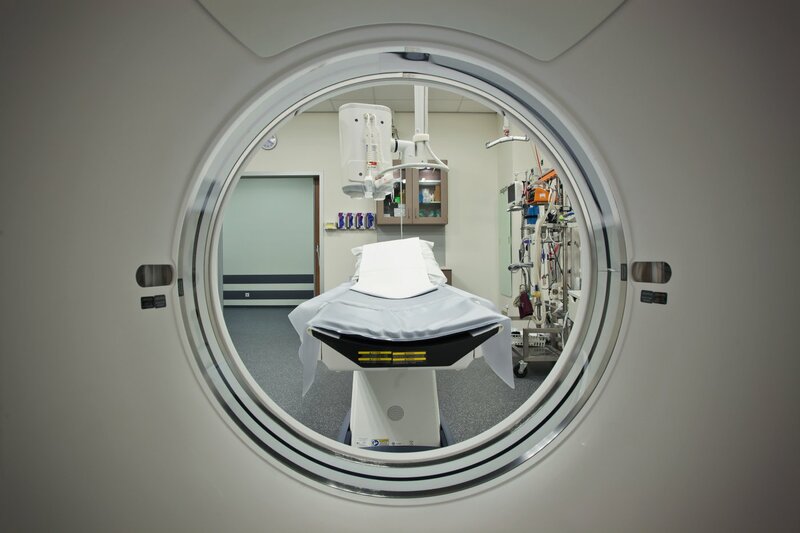 The emergency department also has their own CAT scanner, ultrasound and x-ray room. On the south side of De Westflank lies the entrance to De Nieuwe Valerius for clinical admission and outpatient care of patients with psychological problems. It features modern accommodation for patients, who each get their own room with facilities, as well as for staff. 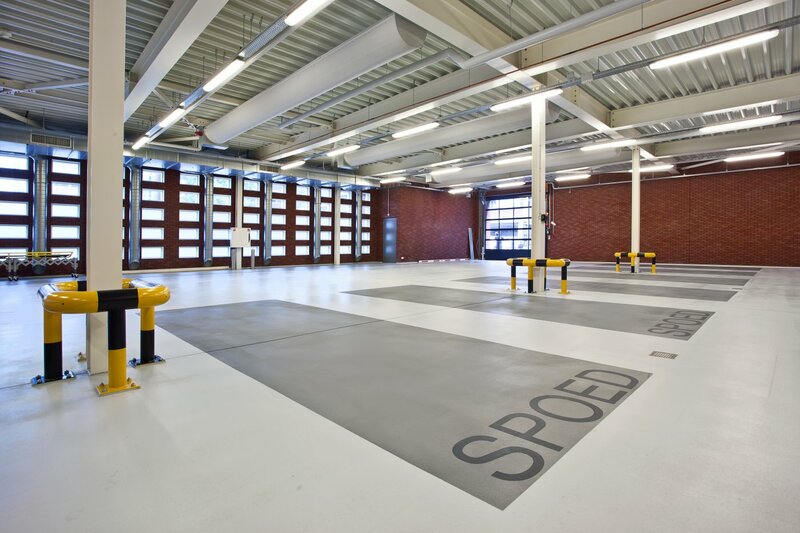 The mutual proximity of hospital, emergency department and De Nieuwe Valerius creates synergy. 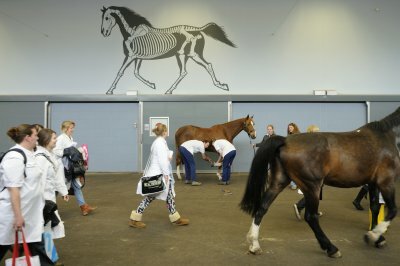 If a patient in De Nieuwe Valerius needs specific treatment, a specialist is readily available. 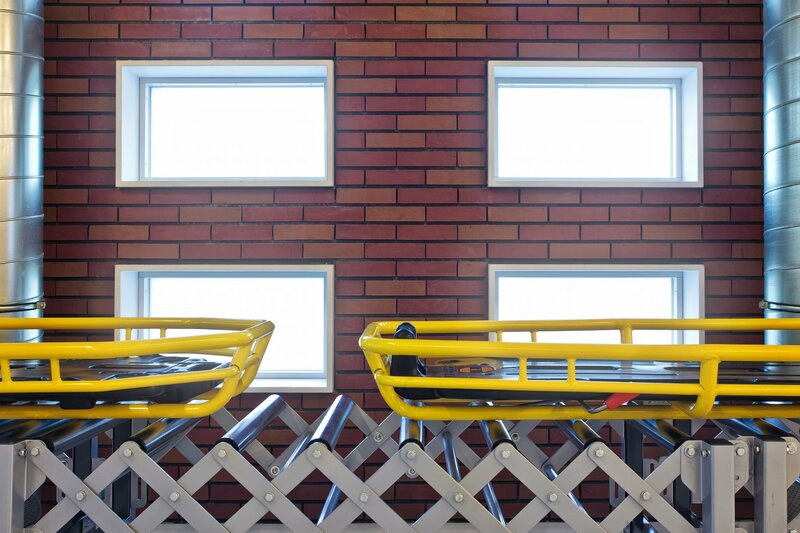 At the same time, psychiatric expertise is easily acquired to treat the growing number of people with psychological issues in the emergency department. The design already allows for expansion of the towers with four additional storeys and the possibility to create openings in the floors for the placement of new equipment and installations.